One of the leading trading and industrial groups in the Kingdom of Saudi Arabia. Since the late 1940’s, Juffali has played a major role in the development of Saudi Arabia. It has introduced many new quality products, as well as innovative services and advanced technologies to the country. 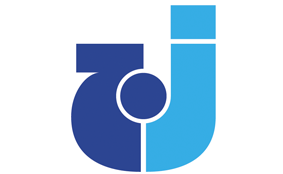 It continually seeks to broaden its markets and in addition to a variety of business interests, Juffali has committed itself to training Saudi youth for various areas of employment. Founded in Germany in 1880, Munich Reinsurance Company is one of the world’s leading reinsurers. Munich Re stands for exceptional solution based expertise, consistent risk management, financial stability and client proximity. They take on risks world wide of every type and complexity and their experience, financial strength, efficiency and first class service makes then the first choice for all matters relating to risks. 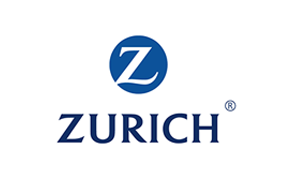 Founded in Switzerland in 1872, Zurich Insurance Company (ZIC) is one of the world’s most experienced insurers and is a leading multi-line insurer that serves its customers in global and local markets. With more than 55,000 employees, it provides a wide range of general insurance and life insurance products and services. ZIC’s customers include individuals, small businesses, and mid-sized and large companies, including multinational corporations, in more than 170 countries. Their customers choose ZIC to protect the people and things they love because they value our knowledge, expertise and stability.